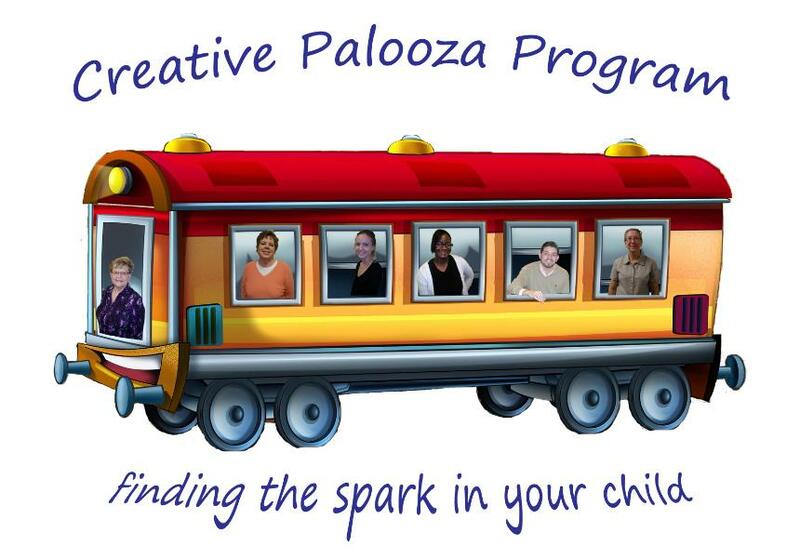 Creative Palooza is an after school and summer enrichment program for grades K-7. 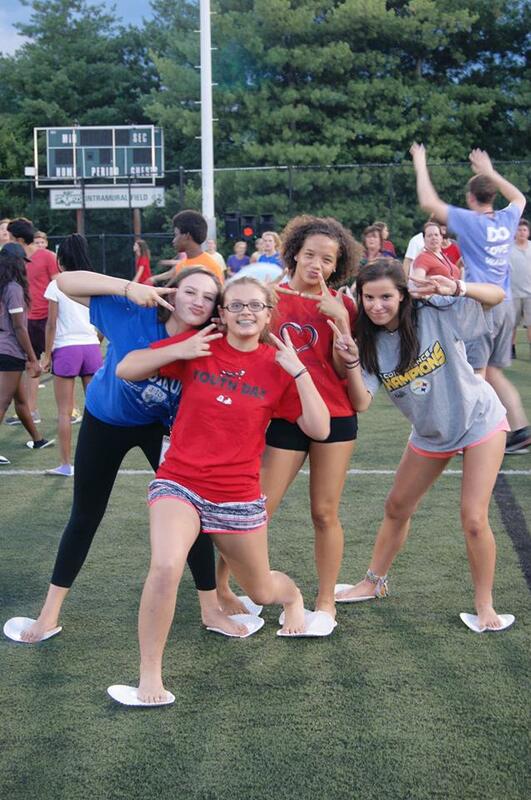 We offer a wide variety of activities, both academic and recreational which are geared to the individual child. 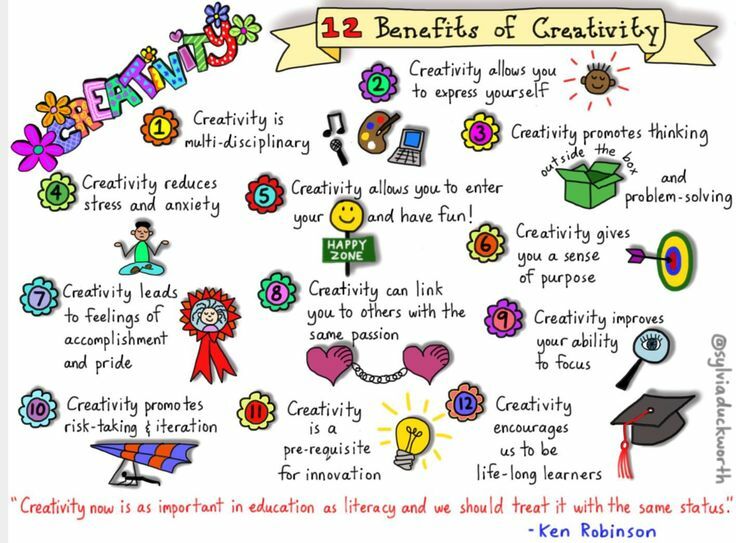 Our courses include: Music, Art, Dance, Computer Lab, Social Skills and Tutoring in academic subjects.